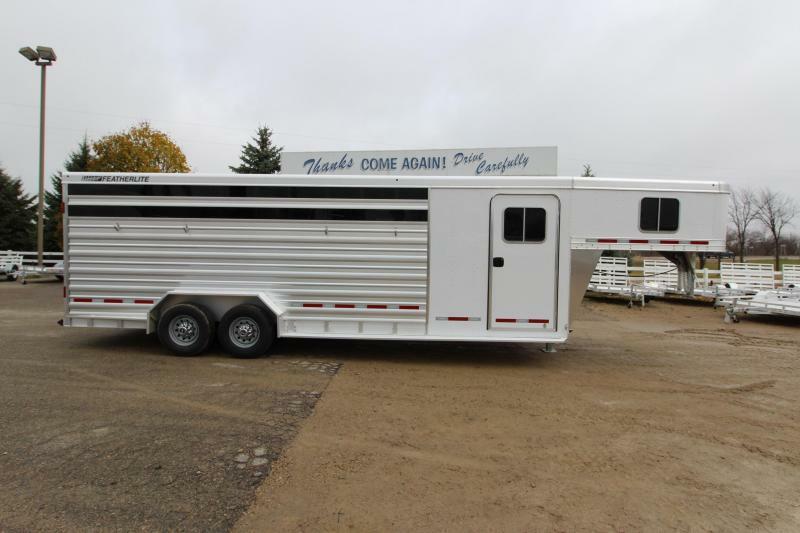 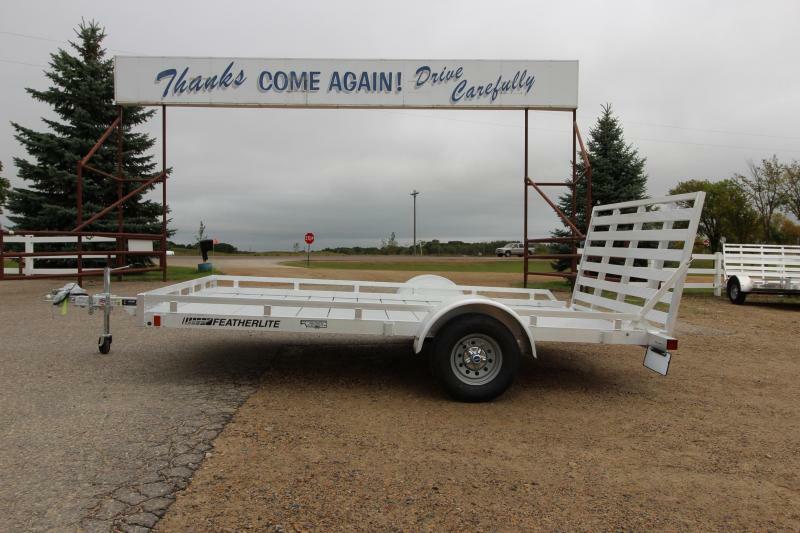 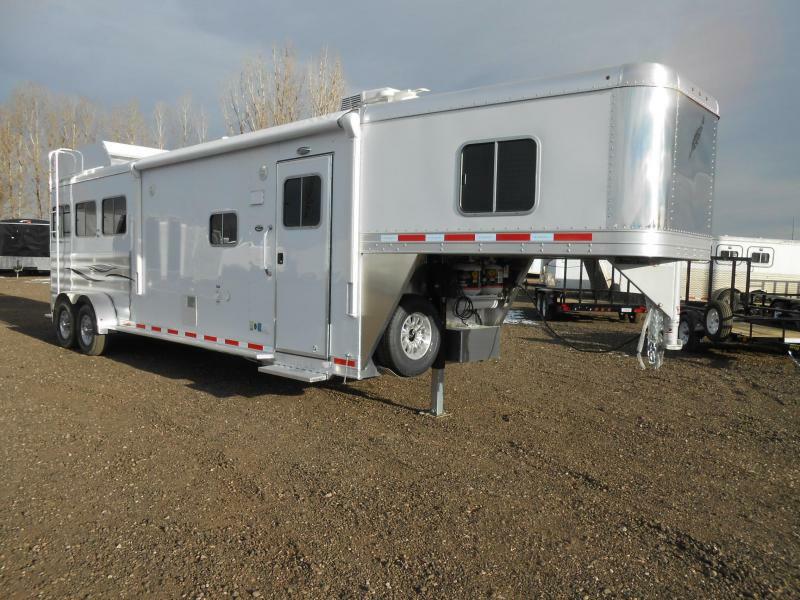 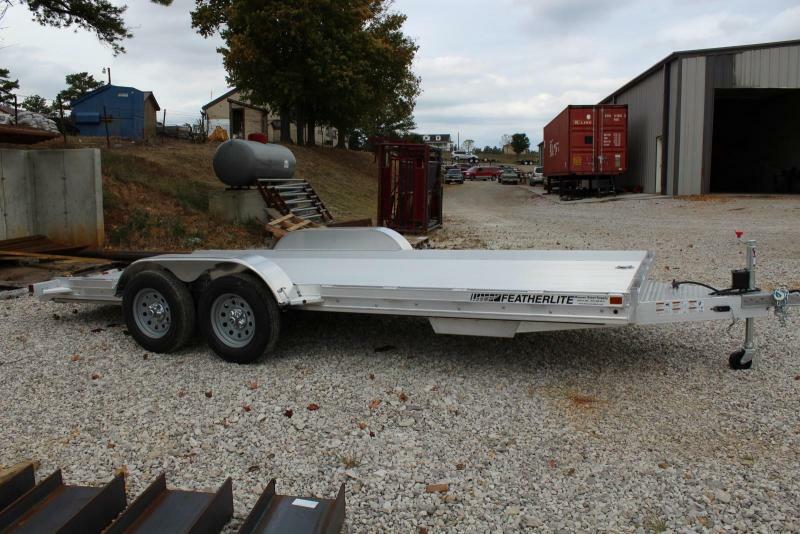 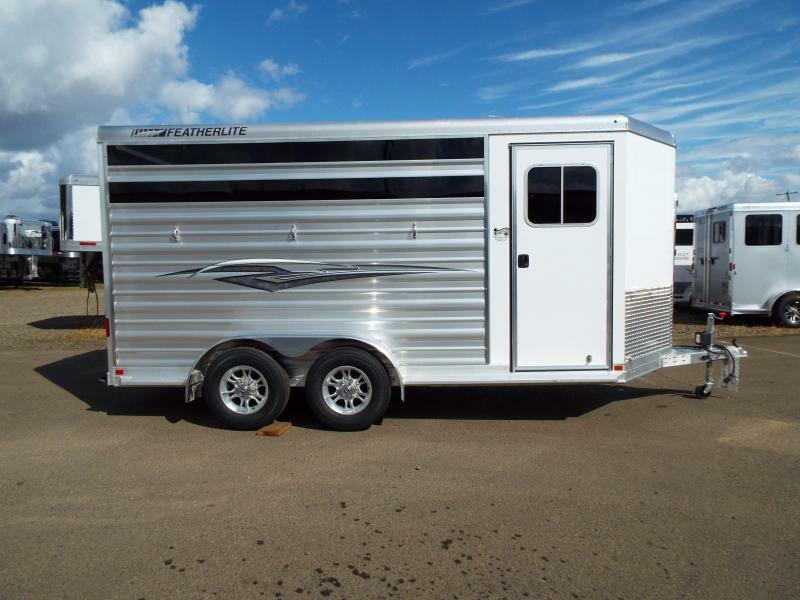 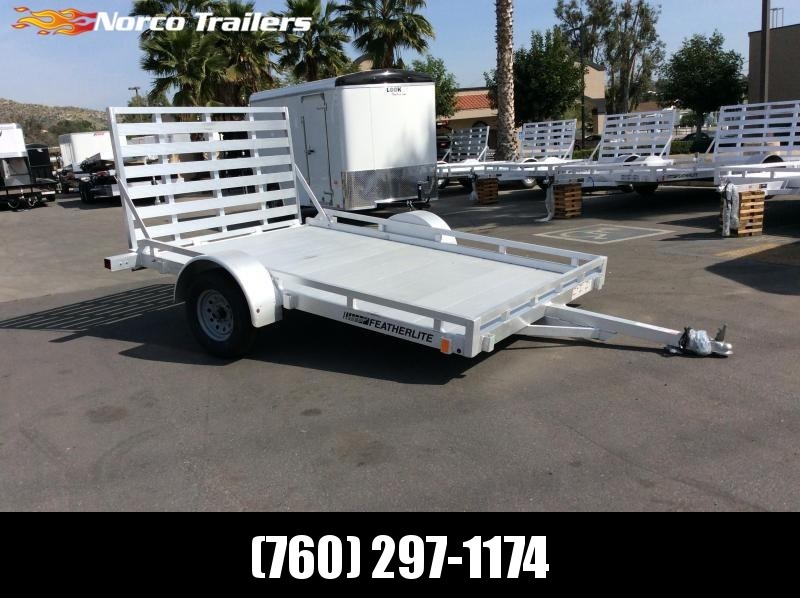 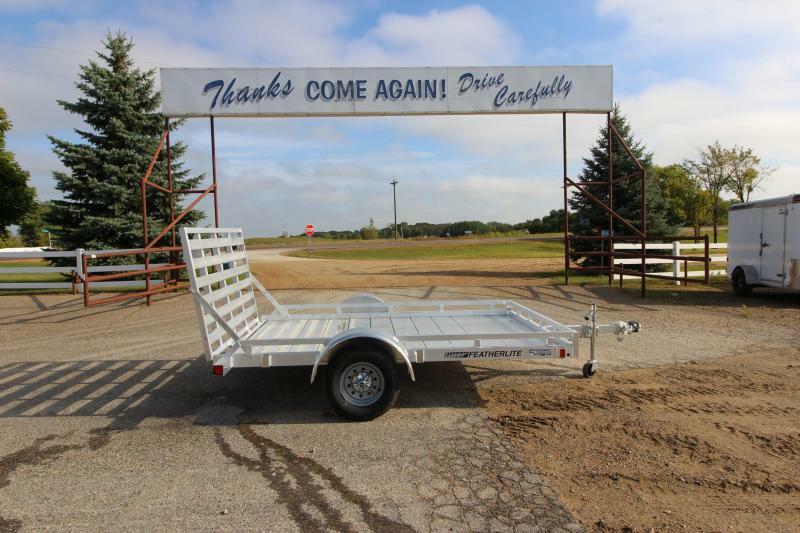 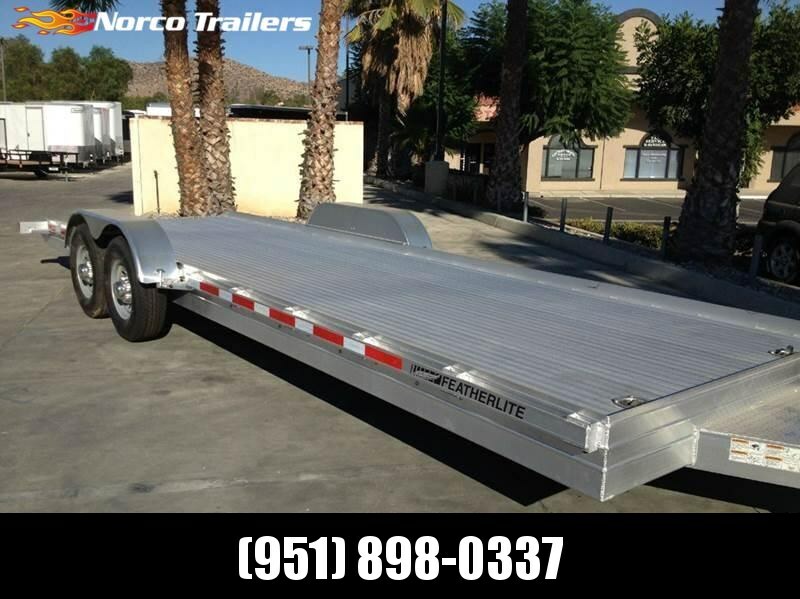 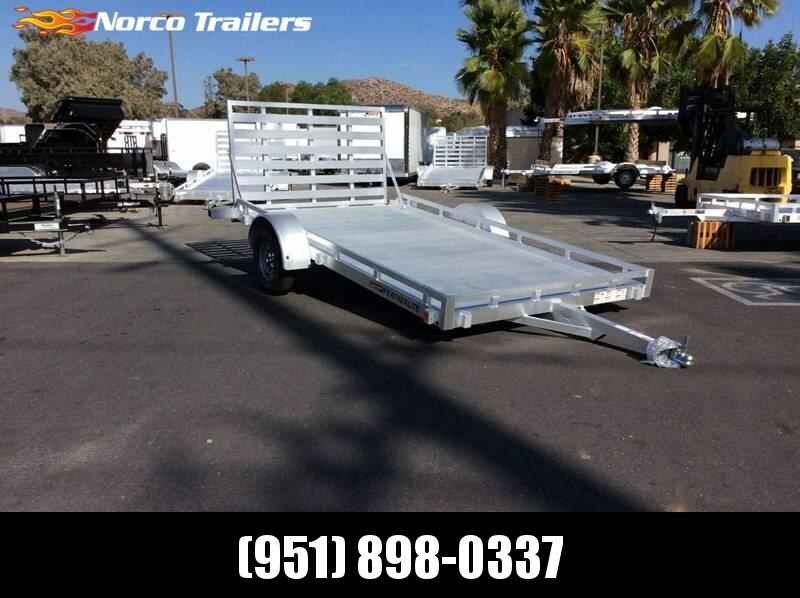 Featherlite Trailers is an all-aluminum construction with a 10-year structural warranty and 3 year bumper to bumper on most models. 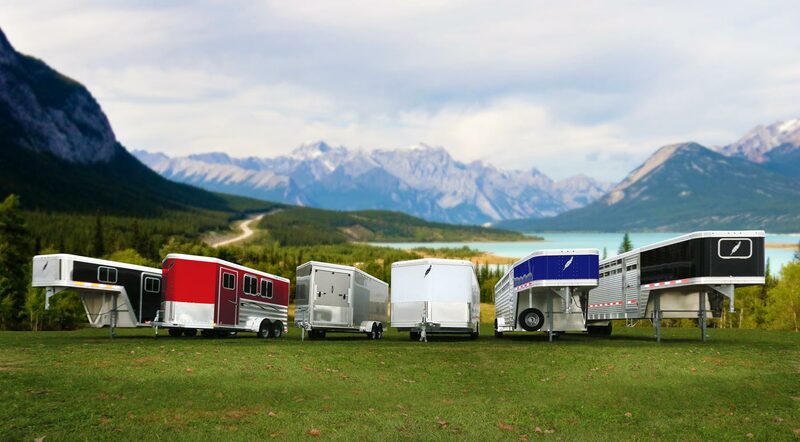 “Safe, Secure and Smart” is their motto and they perform accordingly. 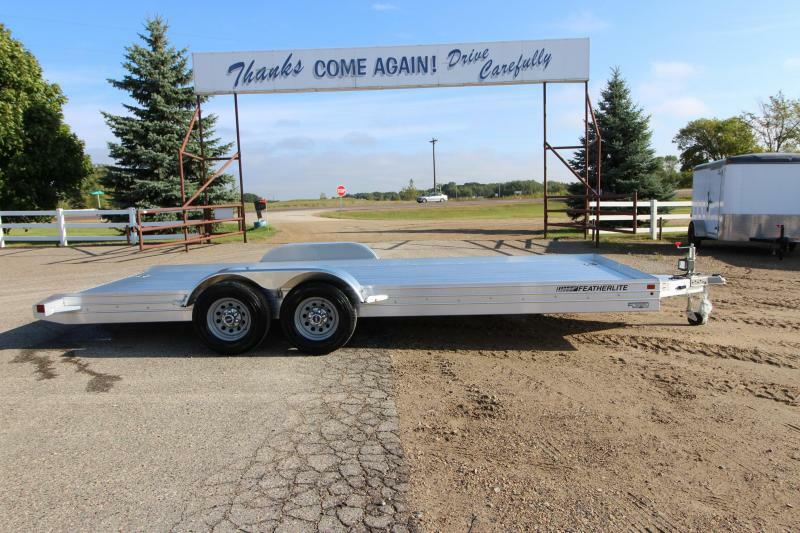 Standard featuresinclude a uni-body all-aluminum construction with superior resistance to rust and corrosion, supported by Goodyear tires. 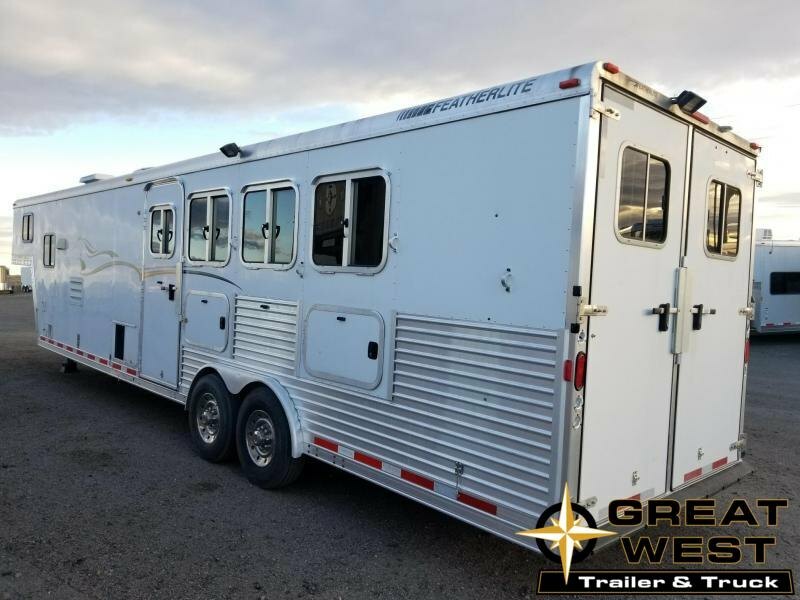 The 10-year warranty allows a higher trade-in-value and lower insurance costs, which assures satisfied customers during the time of ownership and when they are ready to upgrade to a new Featherlite. 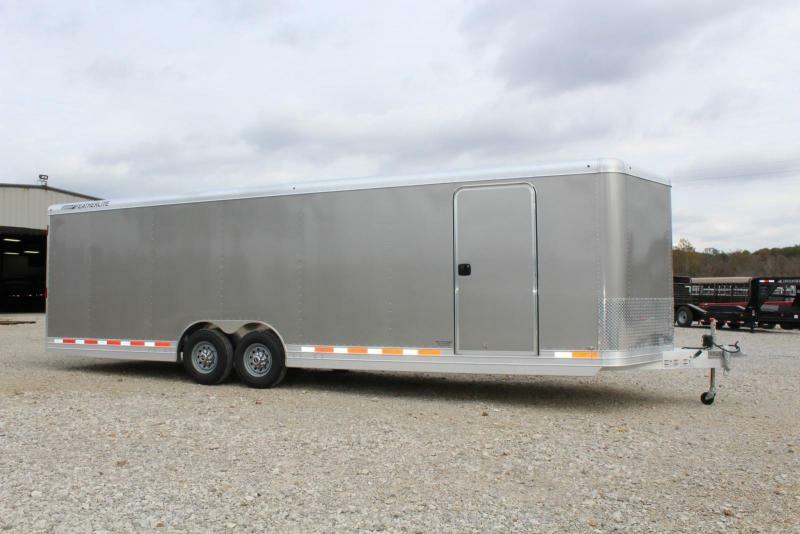 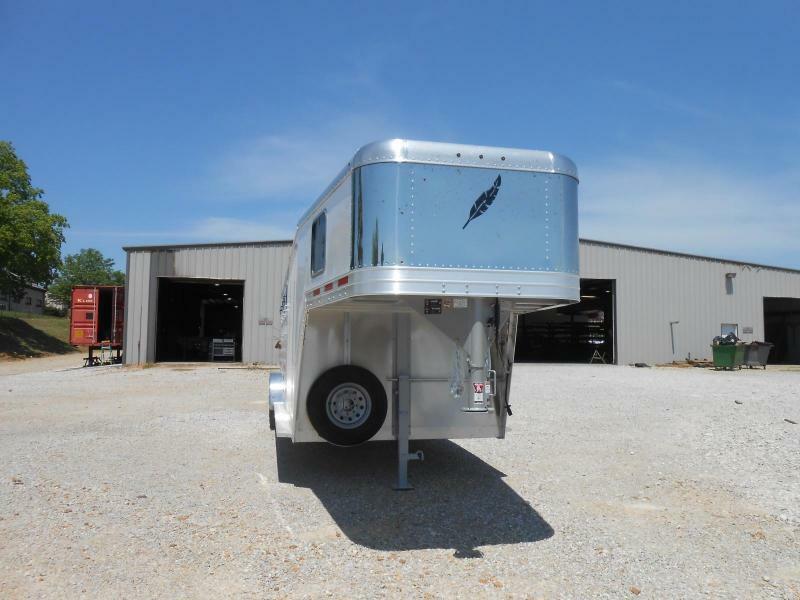 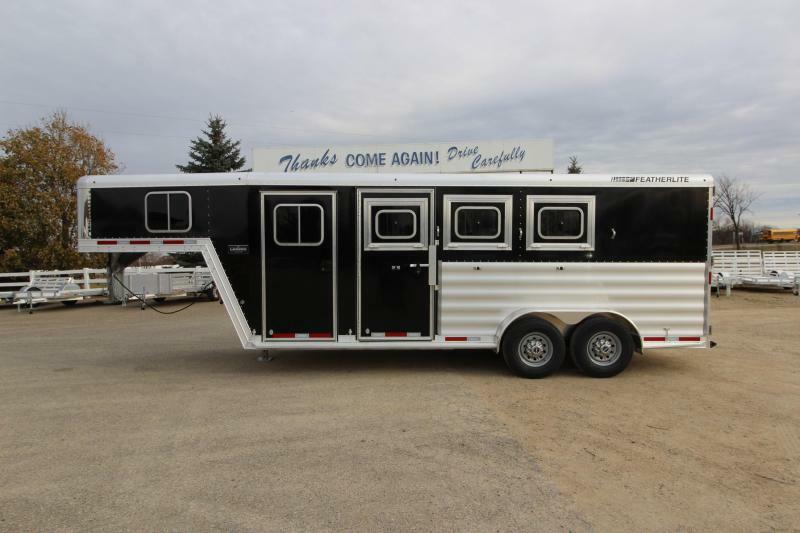 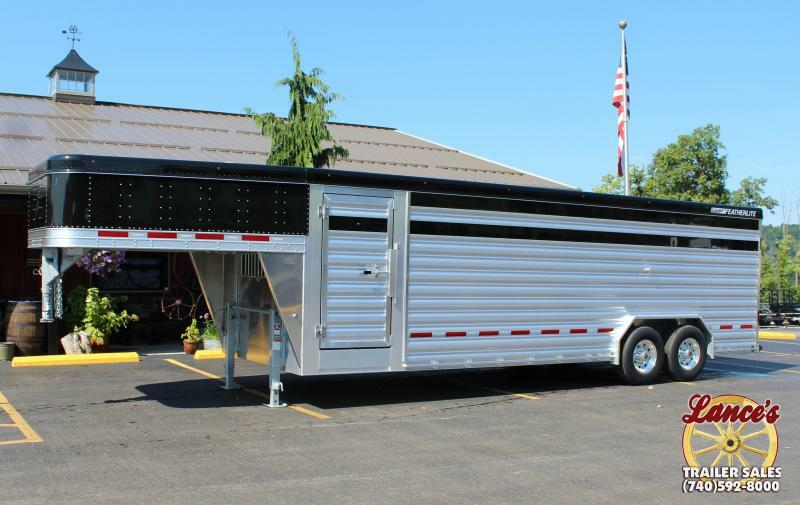 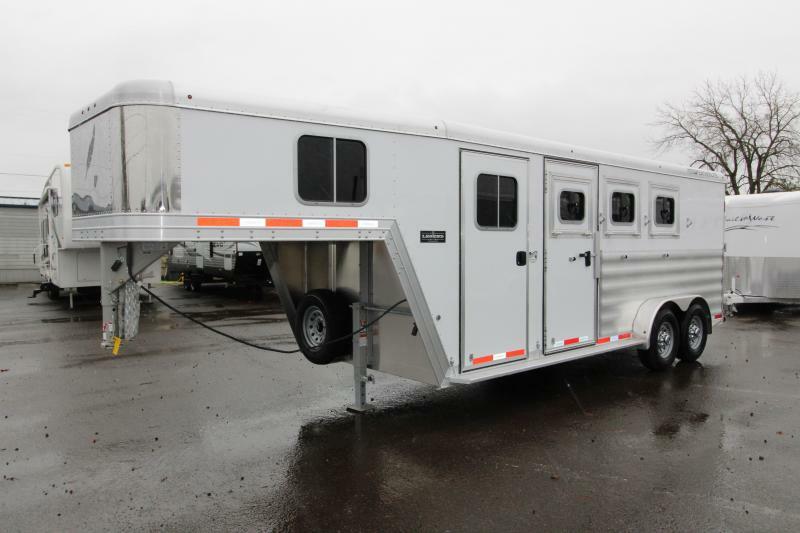 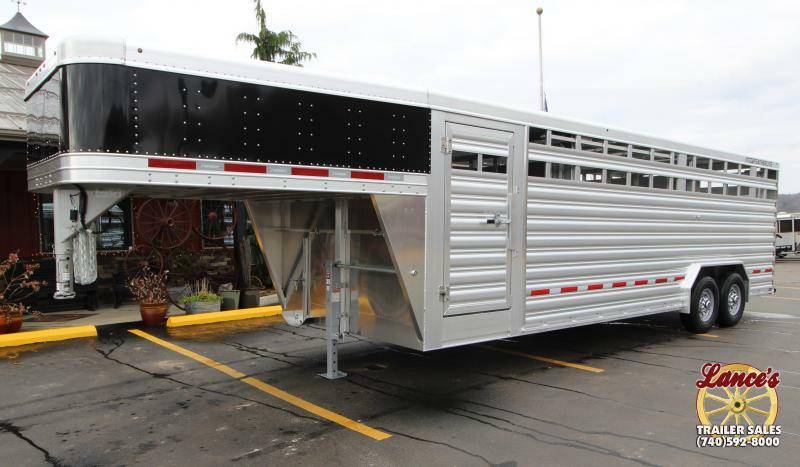 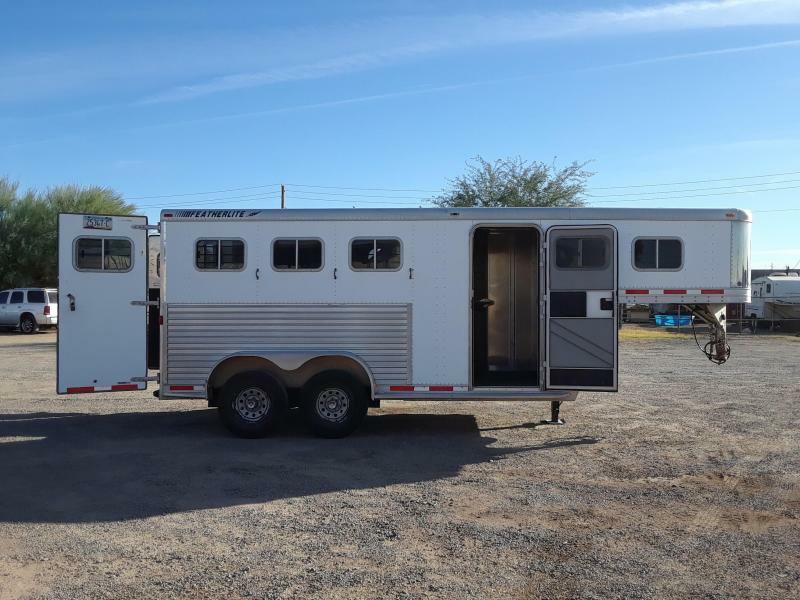 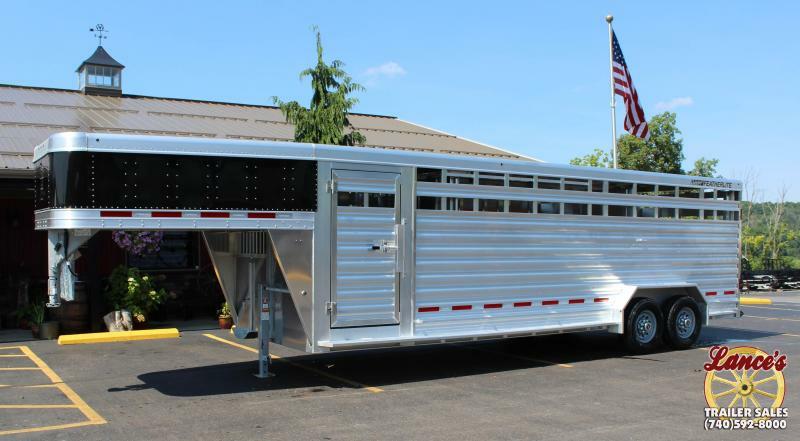 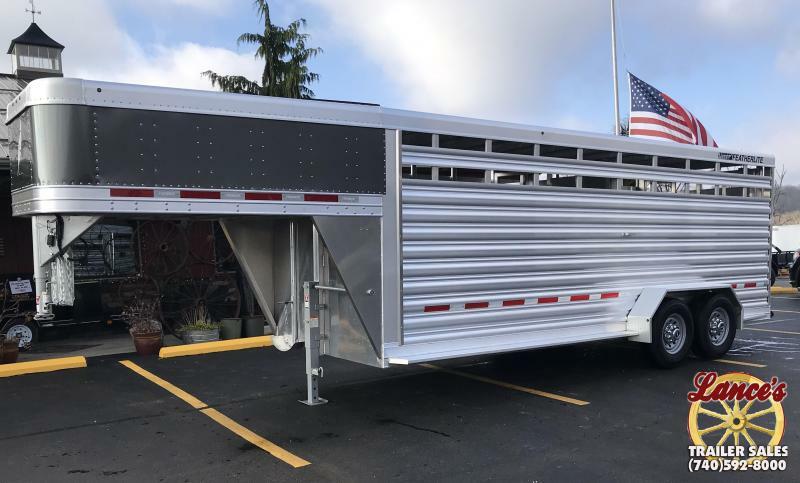 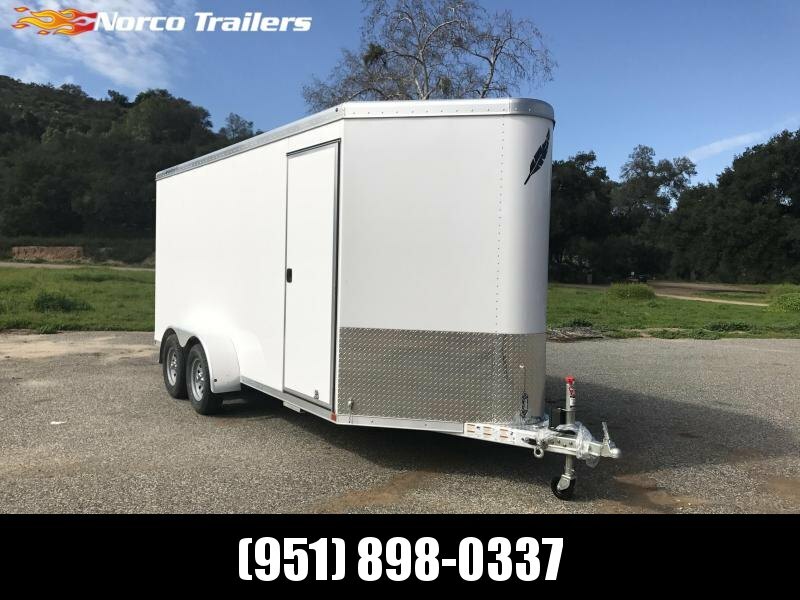 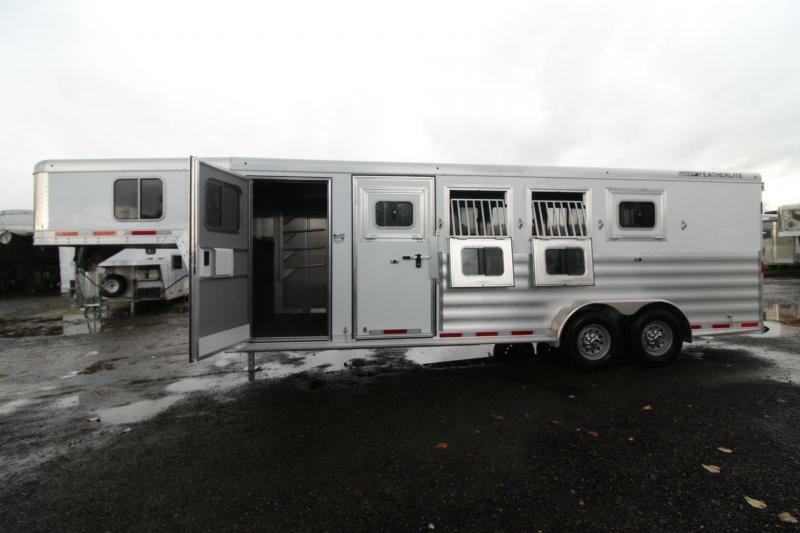 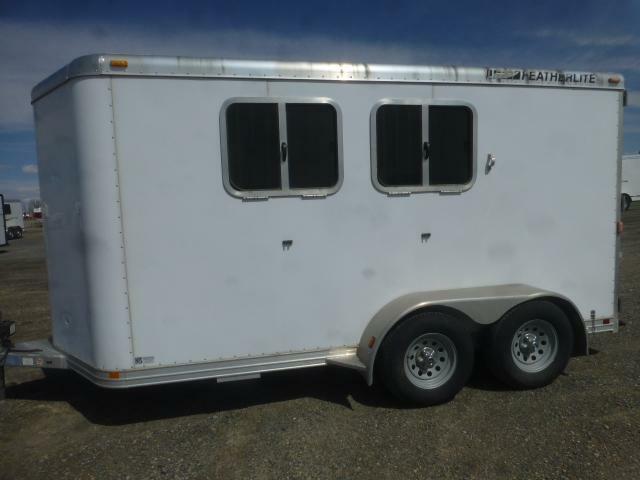 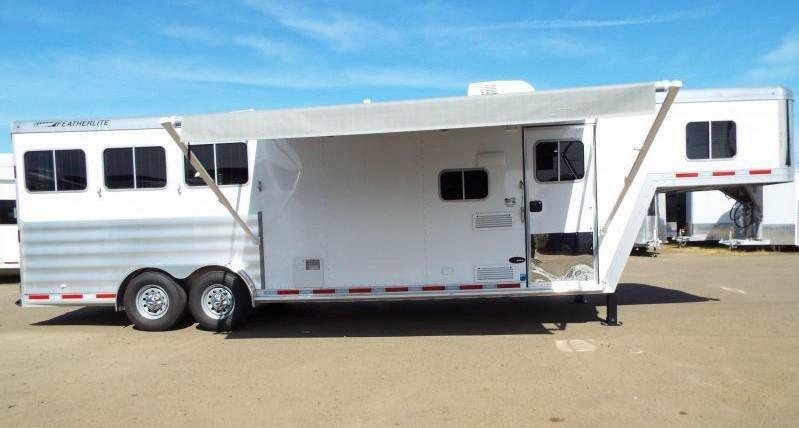 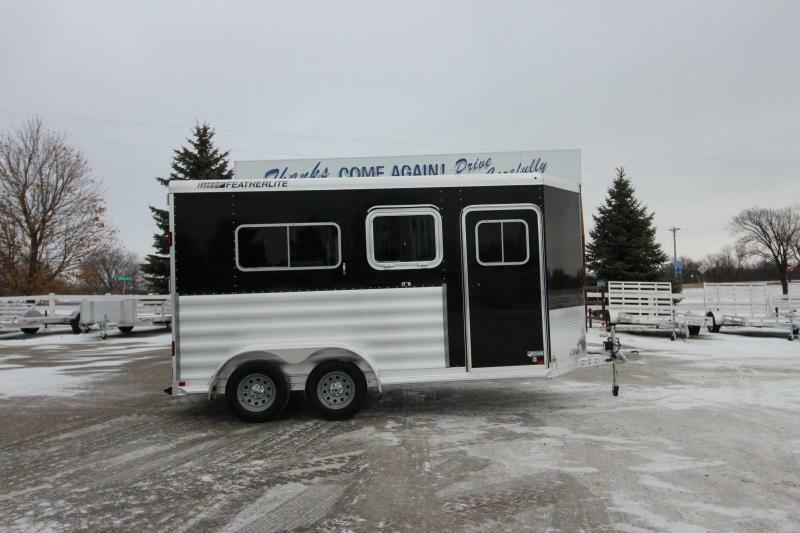 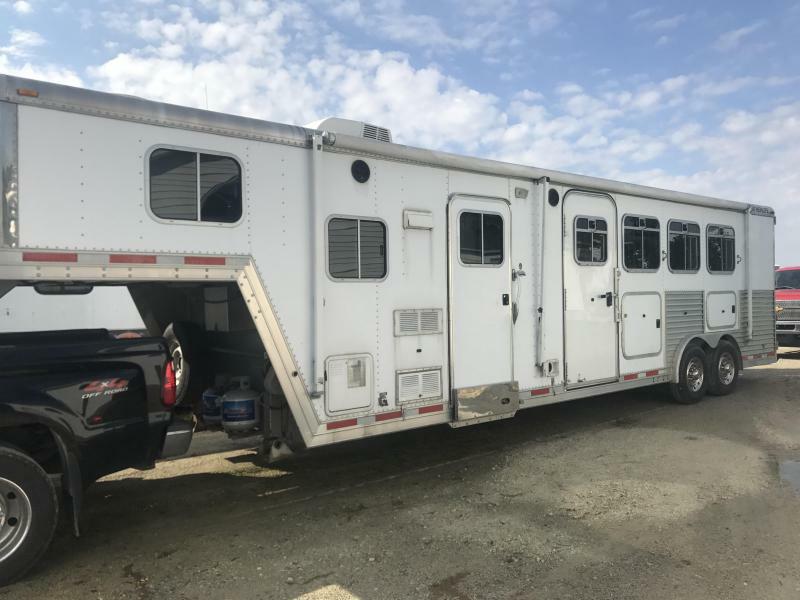 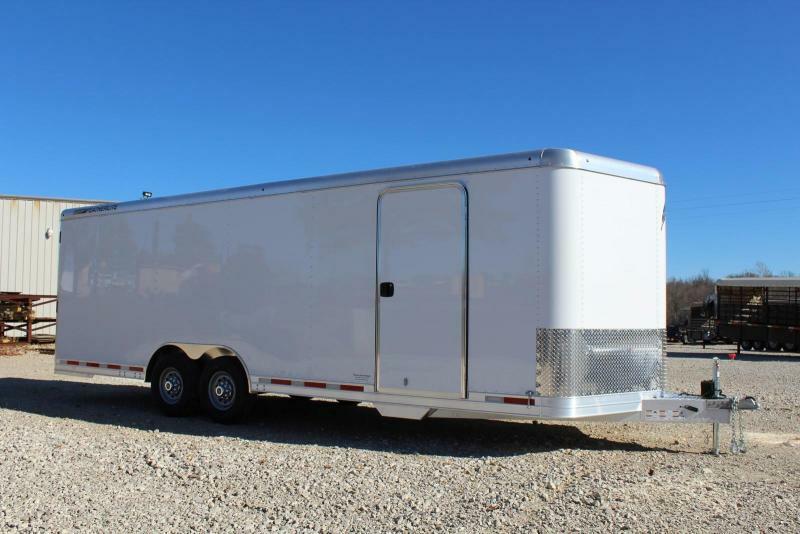 Featherlite can also custom design a trailer for any type of use whether it is a car hauler, ATV, portable medical or food service or mobile command, etc… The possibilities are literally endless!